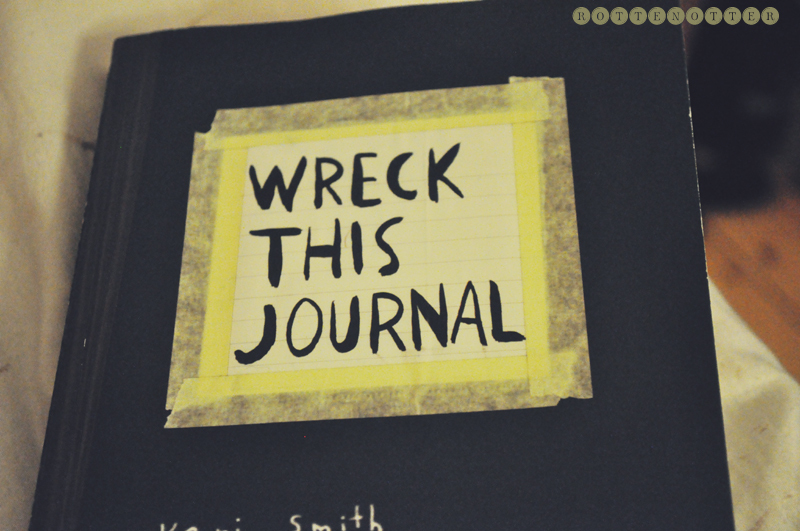 001 Been filling up my Wreck This Journal this week, it's been sitting on my bookshelf unloved for so long. I must have had it for about 1 year but just haven't really wanted to use it. 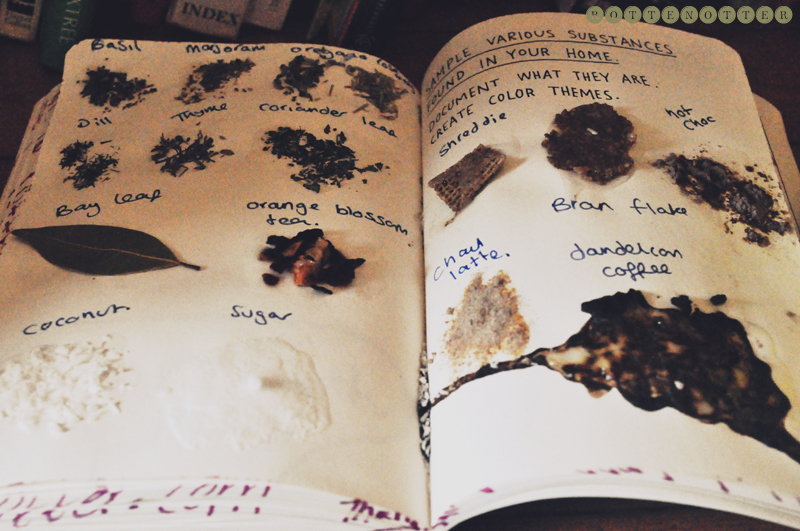 Browsing Tumblr I spotted a few photos of other Wreck This Journal's and was inspired to get mine out. 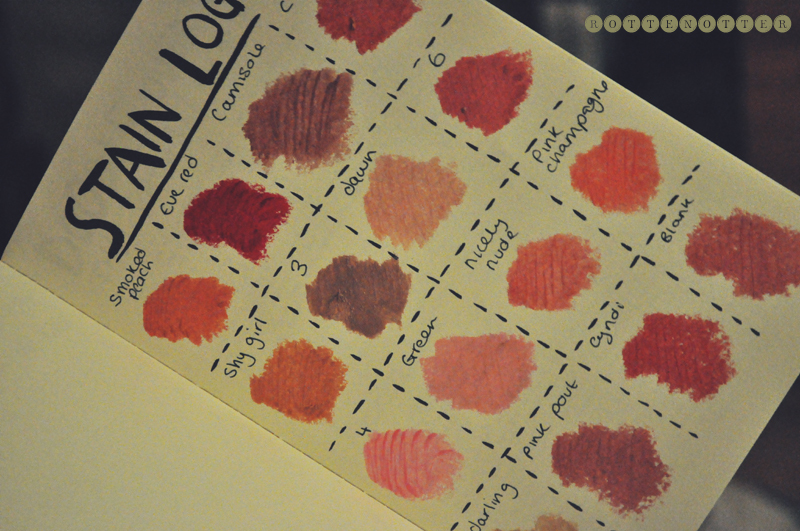 002 My favourite page so far is the Stain Log page. Although there is another page in the book which tells you to rip out your favourite page and give it to someone. Think I'm going to have to pick another favourite page as I don't want to get rid of this one. 003 Think when I complete this one I'm going to get another of Keri Smiths books. Now I've got started with this one properly I'm really enjoying it. 004 Some of the pages are a bit boring so I'm going to have to get thinking on how to make them more interesting. Although I was printing with peppers and paint in it yesterday, that was quite fun. 005 I'm not going to be documenting every page like I said I would when I got it, instead I'll probably just include some photos in up coming Week In Photos posts like this one. Ooo that seems rather fun! It does look like so much fun! I need to get myself one of these, really!